Yesterday was a crazy busy day. Today promises to be even busier. 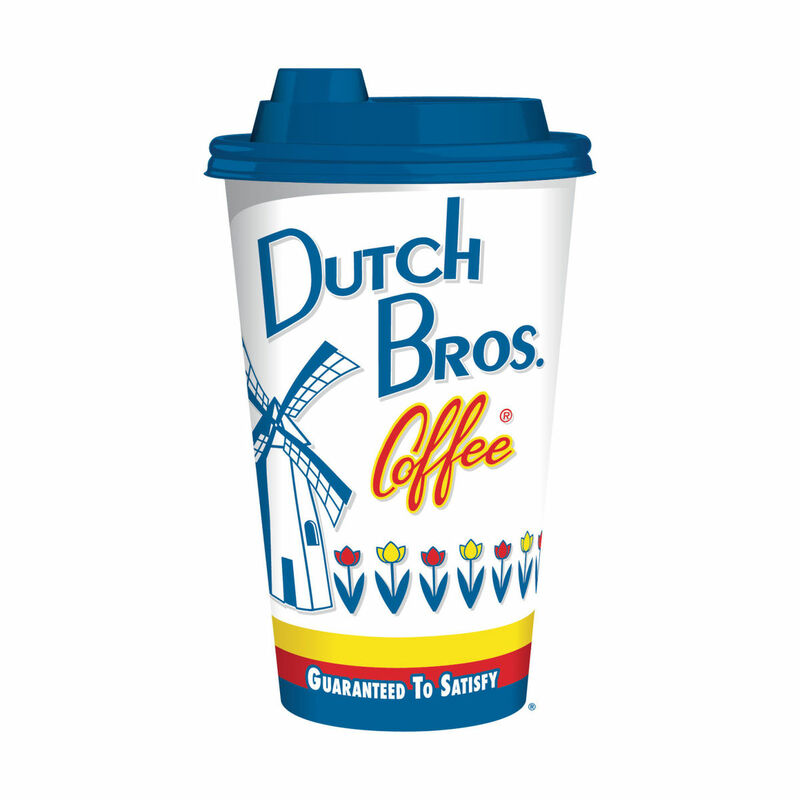 Heading out to get a large Dutch Bros Kicker coffee with an extra shot to kick start me. Finished the dresser. Pictures and a story to follow. Drove out to the folks house to take them dinner and visit. All in all a nice visit. Went to doctors for them. Wild goose chase. Made soup for this evening's gathering with the sista's. I promise, when this weekend is done, I will catch up on everyone's blog. I'm hoping that a strangely wicked looking old woman shows up at the front door, offers me a shiny red apple and after I bite into it (and believe me, I'm gonna bite into it), I'm hoping that Prince Charming gets waylaid and lets me sleep for about a month! Planning on having a great (though busy) weekend, and wishing you all a happy one, too. I finally got to your blog and it's Friday. Busy woman! Hell, I'd bite that apple too! Bit the apple this morning! Wonderful weekend. Three days filled with fun and joy but today is jammie, tea and good book day! You are busy. I'm tired just reading this! LOL Have a great weekend! Weekend was fantastic! All alone today and loving it!